Century Vinyl Medicine Balls - Pink/2 lb. Century Challenge Grip Ball - Green 8lb. Century Challenge Grip Ball - Red 16 lb. 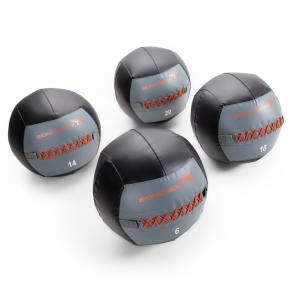 Century Vinyl Medicine Balls - Black/15 Lb. 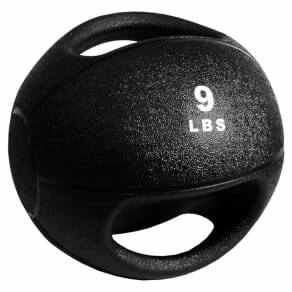 Century Challenge Grip Ball - Black 20 lb. 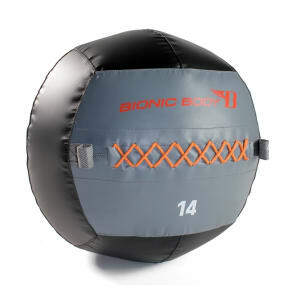 Century Vinyl Medicine Balls - Green/6 lb.